There are some great gifts to celebrate collective Birmingham pride–in fact, we rounded some up in our very first guide. But what of those who’ve cultivated their own corner of the city? They might like a more specific option. So we’ve put together a list of locally-inspired gifts we think are most emblematic of some hot neighborhoods right now: A Birmingham gift guide for the urban dweller. 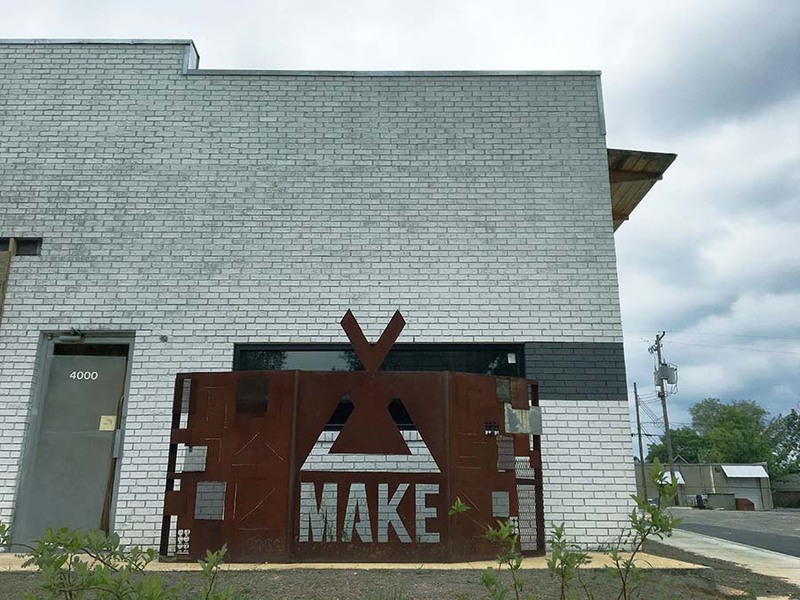 Its biggest claim to fame may be the 41st Street restaurant & bar scene, but we think MAKEbhm is this year’s big neighborhood shift. Gift your own piece of that creative energy with a piece of MAKE resident Susan Gordon Pottery. From sculpted bowls to Magic City ornaments, there’s something for everyone. And if you want to support two Avondale businesses with one gift, Winslet & Rhys stocks select pieces. 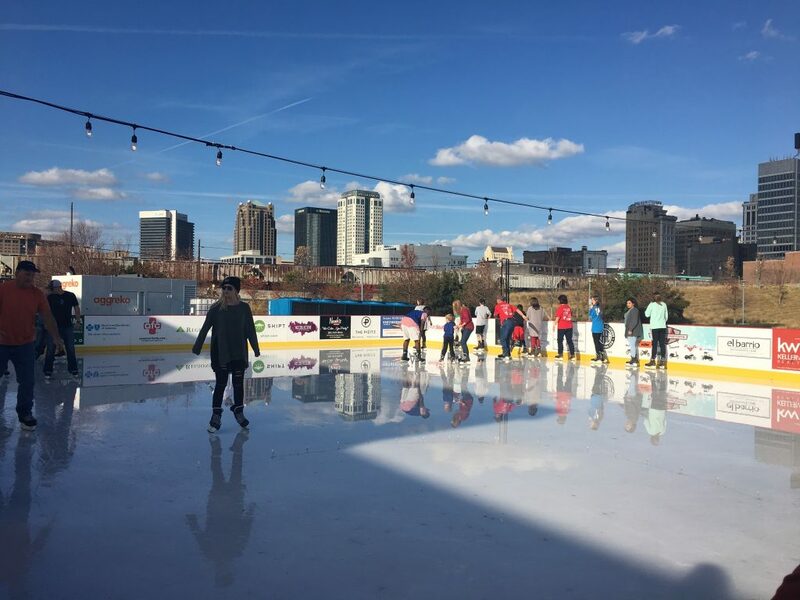 The season’s big entertainment option is ice skating in Railroad Park. 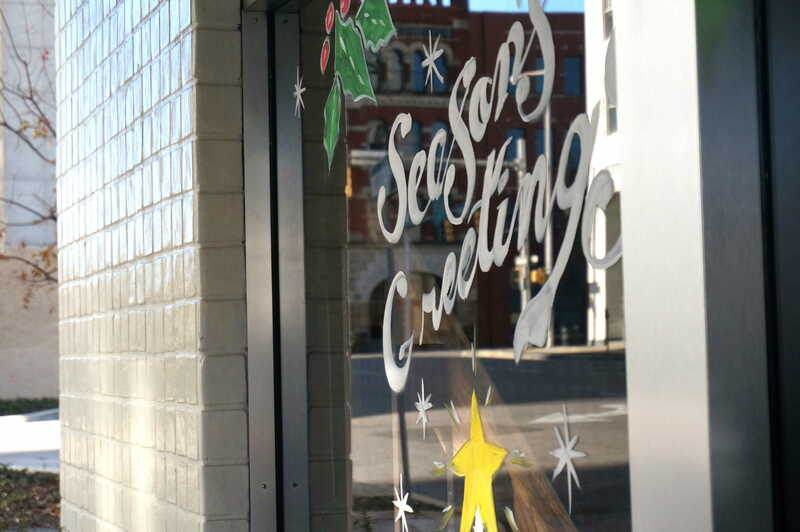 And with a run that extends through mid-January, December gifting is still feasible. But the most bated-breath stretch of this year has been watching the downtown Publix take shape. Its opening has been delayed until sometime in January, reported AL.com. But there’s nothing to celebrate the neighborhood’s practical convenience like a Publix gift card. Redmont Vodka appeared in ABC stores this spring and served as Sloss Fest’s “official spirit,” reported AL.com. Lakeview’s entertainment options have grown leaps and bounds this year–Sky Castle, Ghost Train, Scene among them–and Redmont’s branding strikes the perfect balance between the area’s understated exteriors and its party potential. They’ve also released a Cotton Gin, which we can’t help but love. 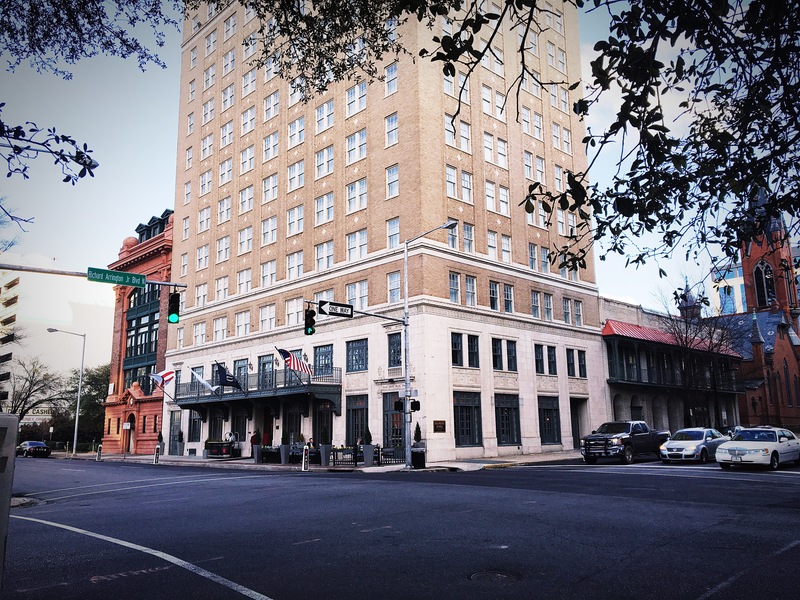 Between the Lyric Theatre and the Redmont Hotel, it’s been a restorative year downtown. There’s more on the way, of course, with the Pizitz Building and the Thomas Jefferson Tower, but why not celebrate what we’ve achieved so far? Tickets to one of the Lyric’s varied shows–Russian ballet and Ben Folds are both on the calendar for 2017–are a thoughtful way to experience this now-functioning beauty. Or commit to treating your giftee to drinks at the Redmont’s rooftop bar, appropriately named The Roof, as another experience-over-stuff option. And tickets to New Year’s Eve at the Redmont make for easy wrapping. There’s something a little mysterious about hair salons. Whether Steel Magnolias-style refuge for Southern women, or just intimidatingly high-end, the salon can feel like a business that trades in secrets. So we’ve been intrigued following The Collective at Pepper Place, with its active Instagram account showing everything from fun training trips to the results of individual stylists’ work. This new social salon offers style goals and a sense of the Pepper Place community, so we approached owner Beth Doyle to find out more. Doyle had a vision for her salon, she explained. A former teacher, she wanted to create a space that really developed the skills of individual stylists. “I set out to create a place where stylists would have the freedom to expand themselves creatively,” she said. Visually, the salon’s space in Pepper Place is reminiscent of Scene: white walls, big windows, open plan. There’s a bit of an art studio feel to the stylists’ spaces, lined up in two rows down the room, separated by a row of stand mirrors in the middle. “We have a diverse crowd which we love,” Doyle said. “Getting to meet people from all walks is one of the best parts of being a stylist.” That’s certainly the impression we get from the salon feed. There are shots of special styling work like photo shoots, but much of it features day-to-day clients. Folks who could be any of us, coincidentally photographed with great hair in natural light. 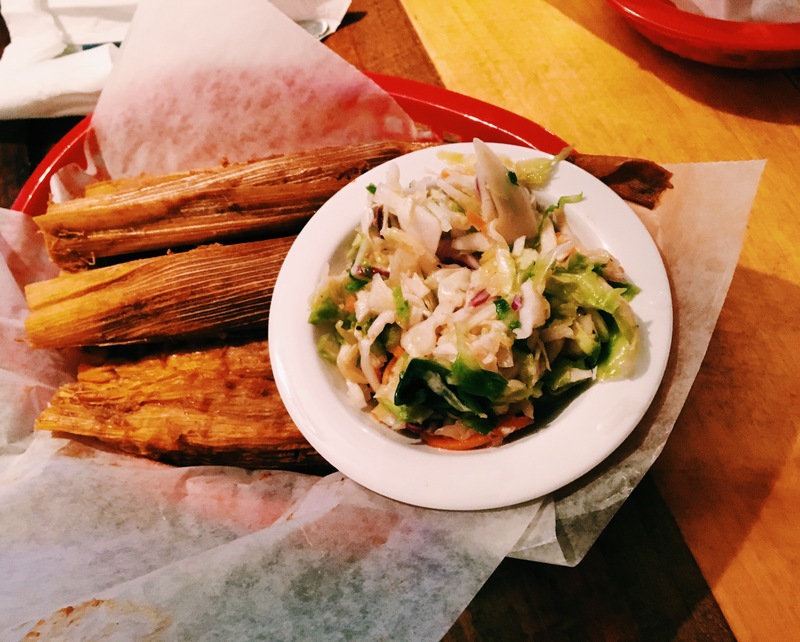 It’s an accessible artistry that makes sense in this Pepper Place Market neighborhood. 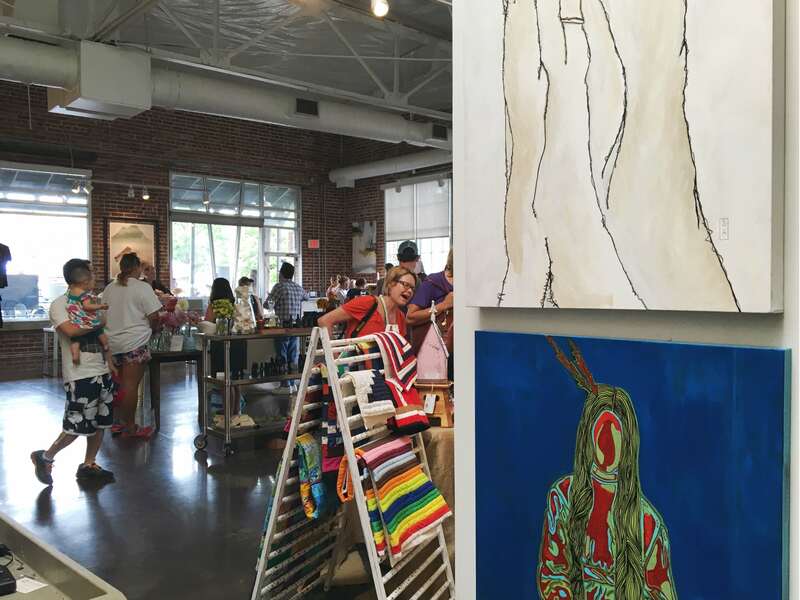 You may even recognize some of the wall art from market vendors, and the salon’s own Lindsie Mosley has her own Eiley Grae Fabric Co. line of baby clothes, quilts, and accessories. “Being in the Lakeview area and the vicinity of all of the great things that are happening in Birmingham is so exciting,” Doyle said. “We really try to celebrate our city, especially all the great small business.” Lakeview and Pepper Place specifically are areas of concentrated revival, and The Collective’s enthusiasm for things local is a perfect fit. 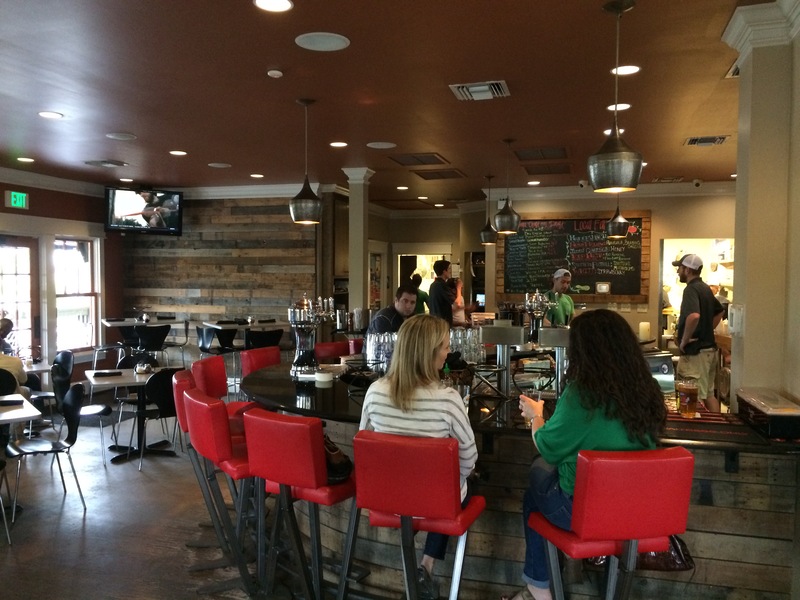 When Cahaba Brewing moved to the Continental Gin Industrial Complex, we were happy about the revitalization of a lovely old compound and sad at the loss of one of our nearest breweries. 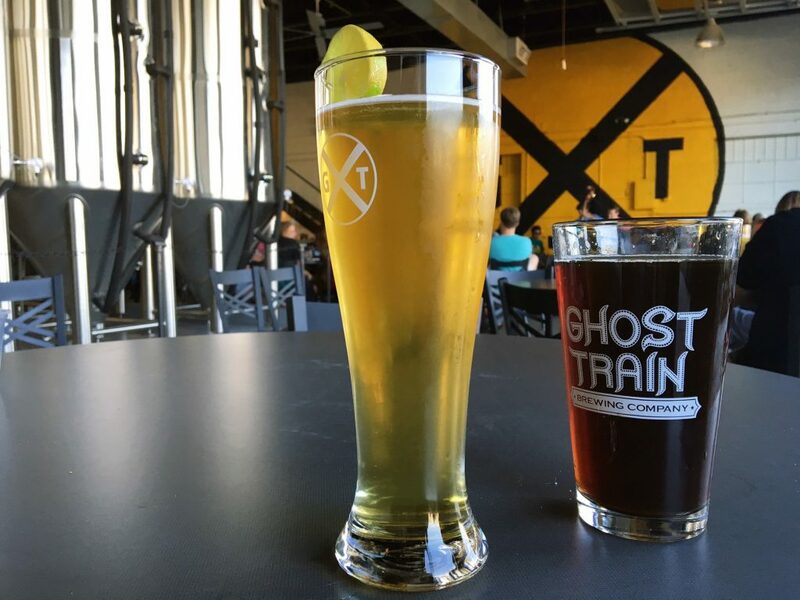 The announcement that Ghost Train Brewing Company would take over the space helped soothe those wounds, letting us focus instead on how the area would change with a new brewing tenant. On our initial visit, we found a comfortable spot that blends multiple neighborhood influences to create its own signature brew. “The name Ghost Train is nostalgic as it comes from commemorating the Birmingham of days past, but also looks forward to its future,” reported Iron City Ink. It was inspired by the former Terminal Station, according to the paper, but we think the brewery’s location near the track-route-turned-Rotary-Trail is a perfect example of that ethos. But its location isn’t just connecting with ghost transport. The brewery’s back wall boasts a row of indoor bike mounts that are more than an afterthought. It’s a space that’s been designed with bikers in mind, according to Iron City Ink, as well as area runners. Stylistically, the space is a Good People Heir. The palette of grey, white, and black, with warm yellow accents is one we recognize, though executed in a way all its own. Still, Parkside references fit the waves of residential development in Lakeview. Places like 29 Seven and Iron City Lofts fit the spare warehouse landscape but add the multi-family energy of the downtown-area market. We went on an unseasonably warm Sunday afternoon to find the garage doors up and a jazz band playing, both of which seemed like the space’s highest purpose. Sessions are made for sipping, after all, for conversations that wander and wail like a jazz composition or the afternoon sun. From the outside, Cashio’s Meatball Market in Lakeview looks quaint. Historic, even, as though it could belong to owner Mary Susan Cashio’s grandmother, who inspired the recipes, according to AL.com. But this is no grandma restaurant. 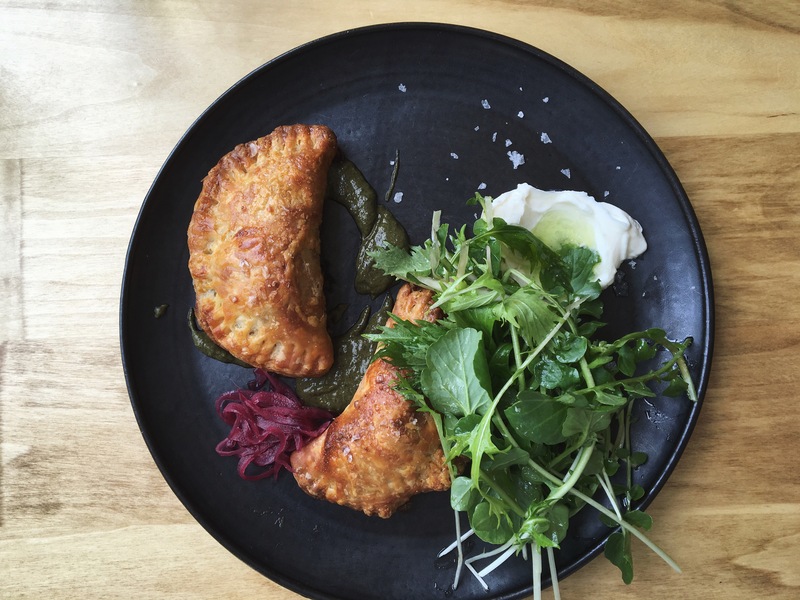 Cashio’s combines small neighborhood charm with modern restaurant polish to create a thoroughly fun new option. Taking a page from fast-casual dining, Cashio’s has built its entire menu on the meatball. Pretty literally, in fact. The menus aren’t simply a list of available options; they’re the canvas for your own meatball masterpiece. 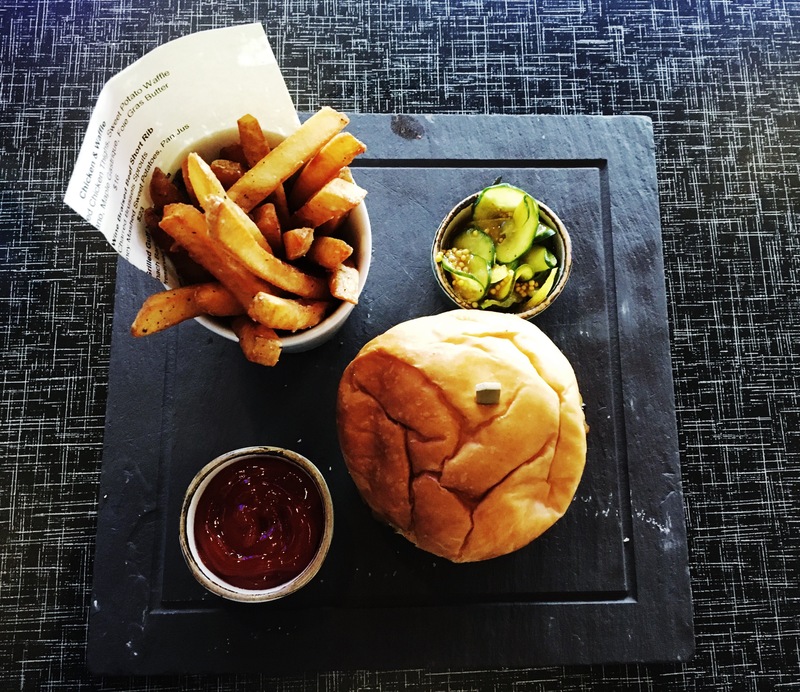 And the restaurant website’s food photography is sure to get you inspired. Pick your meatball meat–or the veggie option–and build from that, adding sauce and then a side. Mark your choices on the menu as you calculate your perfect bite. If by chance you can’t choose, there’s even a meatball flight. The man at a neighboring table seemed pleased with that decision, reporting that he even loved the veggie meatball. 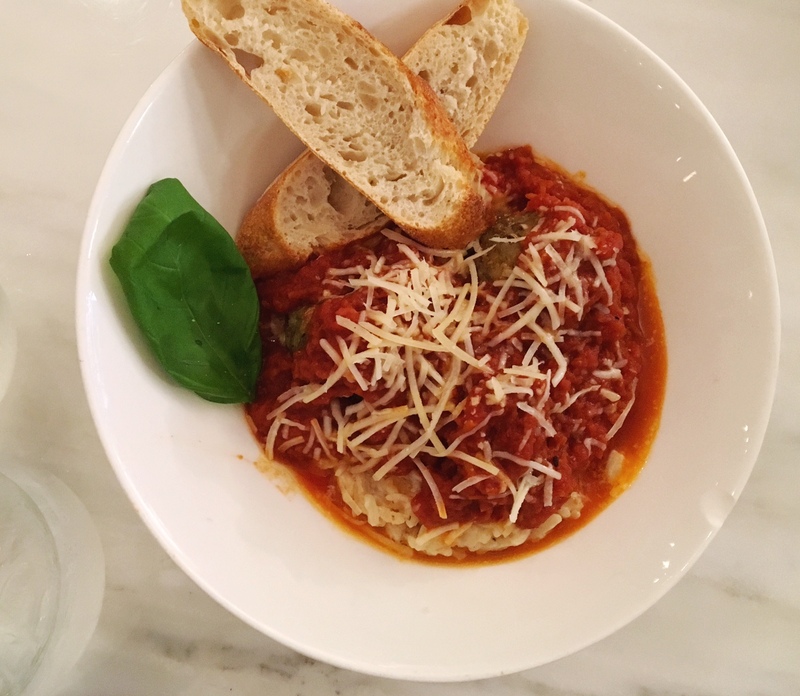 For the ultimate comfort bite, you’ll probably want either the classic beef or the Italian sausage meatball and the spicy marinara over pasta. The sauce is chunky enough to stand up to a meatball and adds a subtle kick. The marsala sauce is also worth a try. We’d pair it with the risotto, which had a great texture–a hint of creaminess without losing the rice grain. Cashio’s genius is really in the buildable approach, where you can hold onto part of a favorite meal but branch out with different pairings. And it’s just plain fun. The bold interiors by Appleseed Workshop are a pleasure to sit in–the statement banquettes are incredibly comfy–and the staff is friendly. It’s the kind of atmosphere where you could easily be a regular. And with the location walkable to housing in Lakeview and Highland Park, that’s a distinct possibility. Lakeview’s Architectural Heritage knows how to make an entrance. Life-size statues, garden troughs the size of bathtubs, the fixings for a custom water feature. All greet visitors from an iron-gated courtyard. 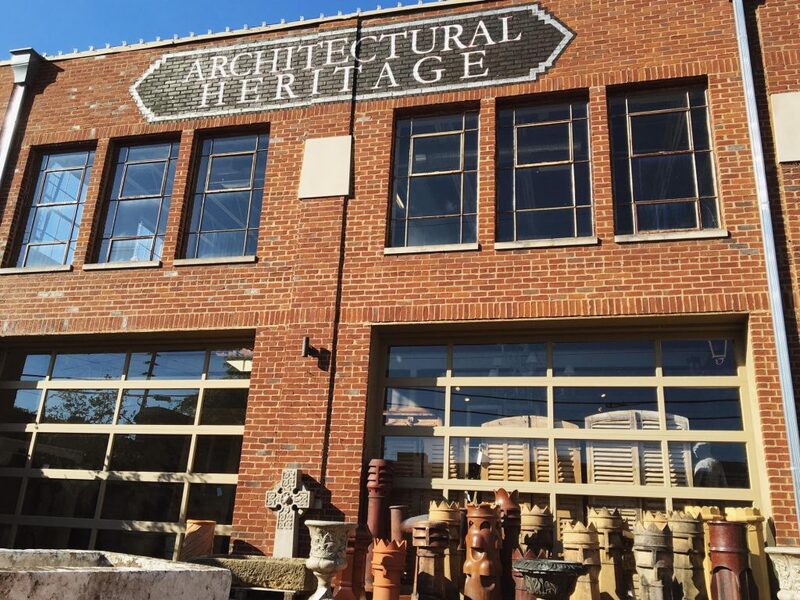 Part architectural museum and part genteel salvage yard, Architectural Heritage specializes in found treasures on a grand scale. This is no hodgepodge antiques warehouse but a series of collections. Nor is this your go-to place for the everyday furnishing. It’s more the answer to a style yearning. The search for your home’s statement accessory. It’s the home decor version of estate jewels from Levy’s downtown. Architectural Heritage is your go-to for lived-in luxury. It’s not all old-world statuary or salvaged stone mantels, though. There are small Oriental throw rugs and vibrant butterfly taxidermy, both items that work with a wide range of design eras. There are also nice modern hints tucked into the displays of old-world salvage. Leather-bound books cluster on simple acrylic shelves. The tag by a William McLure abstract suggests it’s a contemporary mixer that’s antique-friendly. Still, Architectural Heritage’s casually aristocratic air works well with other Pepper Place favorites like King’s House, or Charlie Thigpen’s Garden Gallery. These are places that celebrate the traditional arts. That old-world air also suggests the most natural spaces for the style and scale of these heritage pieces. Ornate salvaged mantels and crystal chandeliers feel most obviously at home in Highland or Forest Park. But they’re also a way to bring some of the sculpted downtown facades into high-ceiling Loft District homes. The upper price points reflect those bigger-ticket neighborhoods, with pieces that run into the four figures. Heritage pieces are the kinds of things you keep, though, so we’d argue they’re worth the investment. Like a grand home, it’s probably not your very first purchase. But it just might be your favorite. What do you get if you blend Lakeview’s industrial heritage, its crop of automotive shops, and the craftsman spirit of Pepper Place? You get Motus Motorcycles. You also get a local product with a big league fan. He may have made the requisite Alabama joke, but Jay Leno showed some serious love for the Lakeview-based firm on his YouTube show, Jay’s Garage. 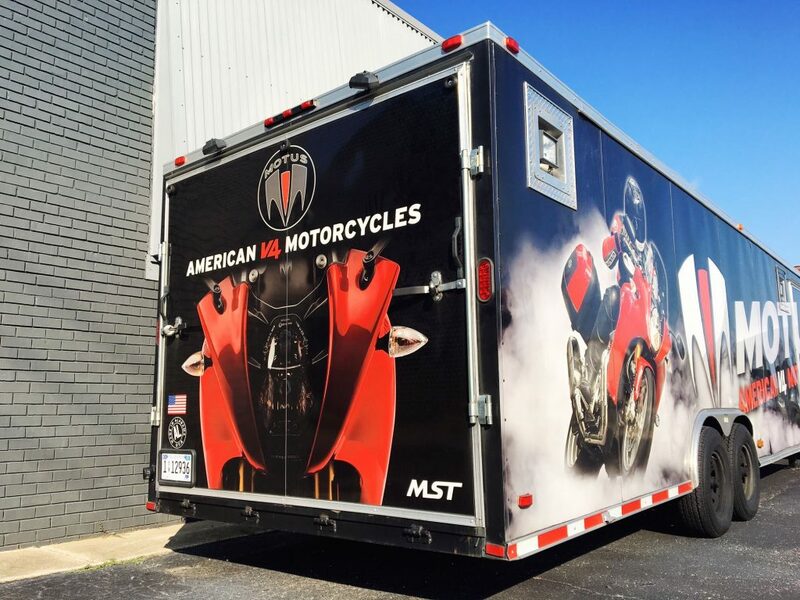 The celebrity auto enthusiast featured the Motus MSTR model, along with company officials Brian Case and Lee Conn. The Birmingham Business Journal reported on the episode in July. And to put these motorcycles into perspective, Leno said there are three American-made options: Harley, Indian, and Motus. Just let that sink in for a minute. We say it’s telling that Motus is located in Lakeview. The neighborhood that revels in rescuing artifacts of an earlier era and bringing them back to life. From family farm stalls to craft beers, this is an artisanal neighborhood. It’s a Maker’s Village well beyond the Saturday market. 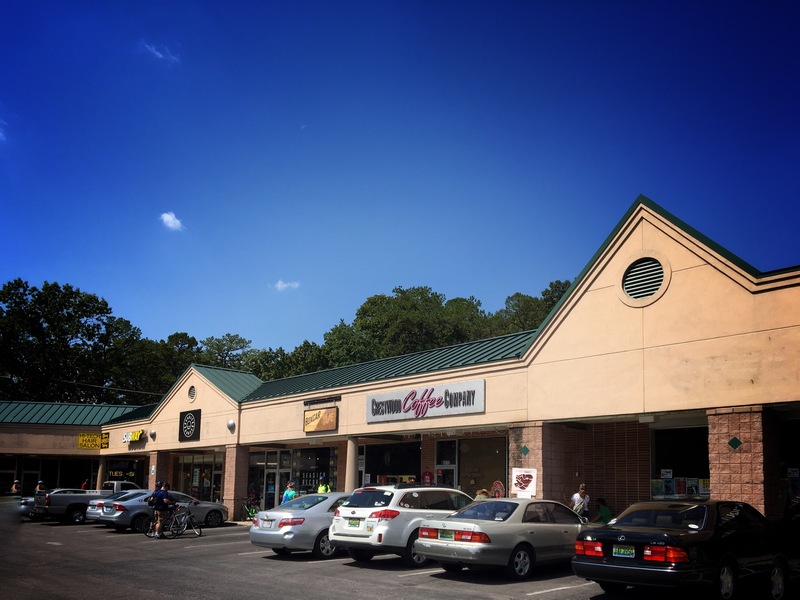 Pepper Place Market is a Birmingham establishment. It could draw a large crowd with no additional marketing or fresh features. Fortunately, though, it hasn’t gone that route. Instead, each year feels like organic growth, with something that’s both more exciting and that fits right in. This year, it’s Scene. 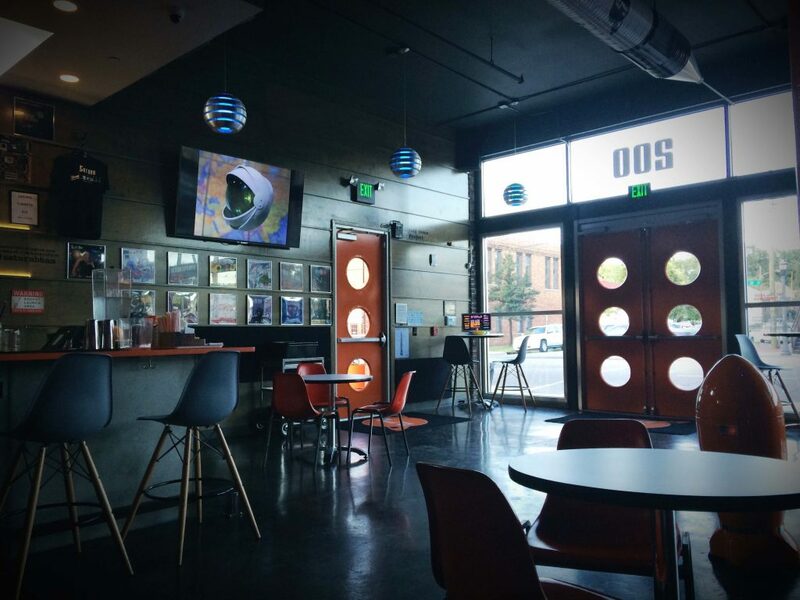 Scene’s website describes the space as “an urban concept venue collaborating with designers, makers + artists; an ever-changing curated space.” An expansion of the Pepper Place atmosphere on Saturdays and 3rd Thursdays, it’s also available for event rental, according to the site. Which is handy, because we’d love to spend more time here. With its high ceilings, exposed brick, and strategic drywall, Scene is a glammed-up warehouse space in the Pepper Place tradition. An added bonus is its charmingly branded bar space, complete with brass foot rails. Last year Pepper Place launched the full Know Thy Farmer branding, and Scene seems to be saying Know Thy Artist too. Canvases transform from raw materials to art projects in action by featured local artists like William McLure and Wellon Bridgers. Artisan booths extend the nearby Makers Market. Longer-term art installations blend the easy market vibe with thoughtful gallery displays. Meanwhile, the indoor, air-conditioned space is a nice break from summer heat. Stone Hollow Farmstead is a core part of the Scene, adding a more immersive experience to complement its continuing outdoor market booth. Samples of their full line of Bloody Mary mixers (made with local Redmont vodka) are reason alone to get up on a Saturday. There are also specialty smoothies and artisanal food samples, as well as a small Botaniko showcase. The Botaniko presence just might be the most interesting development indicator. The line’s full showroom is in the downtown Loft District, part of our neighborhood’s increasingly boutique expansion. Botaniko’s Pepper Place footprint hints that Lakeview may be the next Loft District. 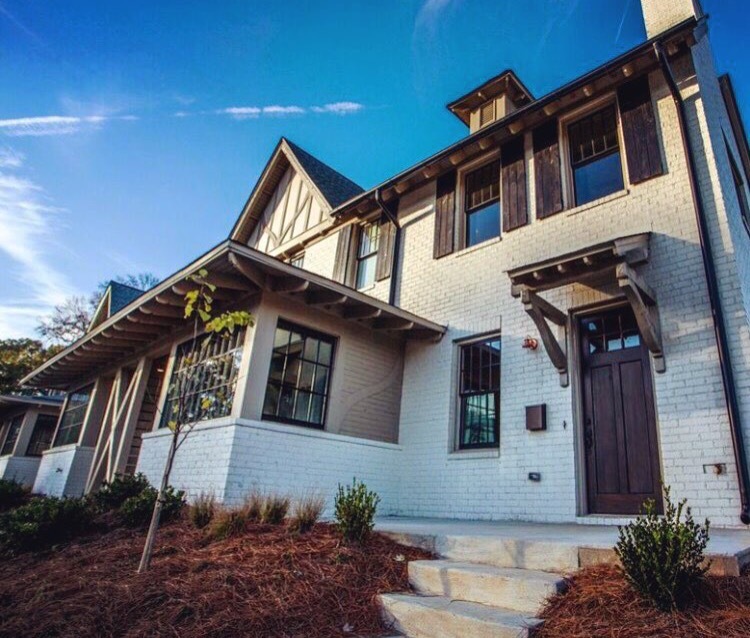 With the Rotary/Jones Valley trail system in place and more multifamily spaces opening, it’s the natural addition of Birmingham urban living.